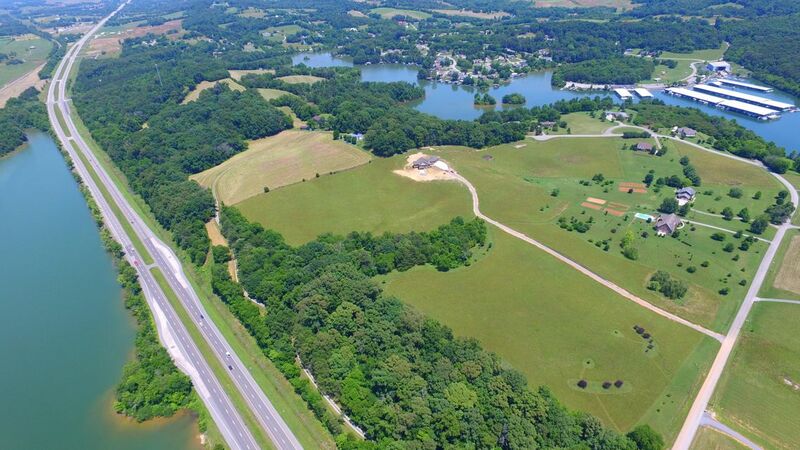 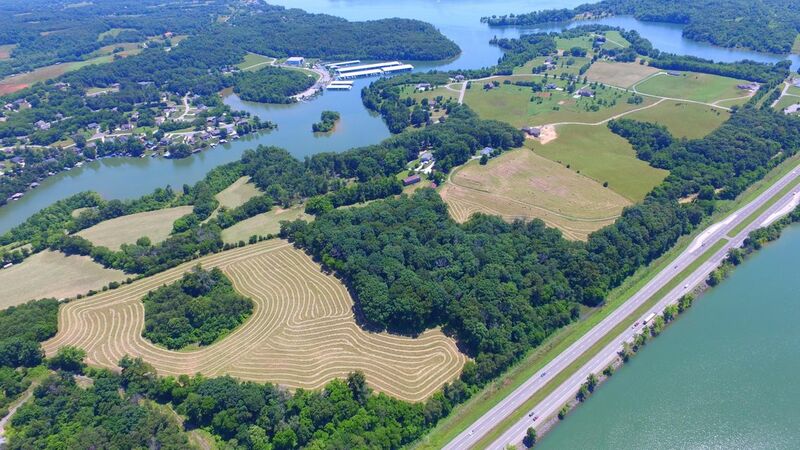 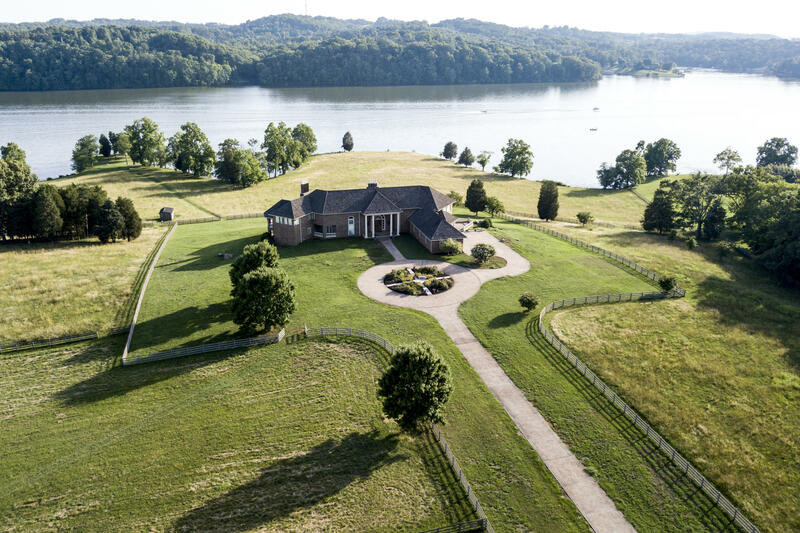 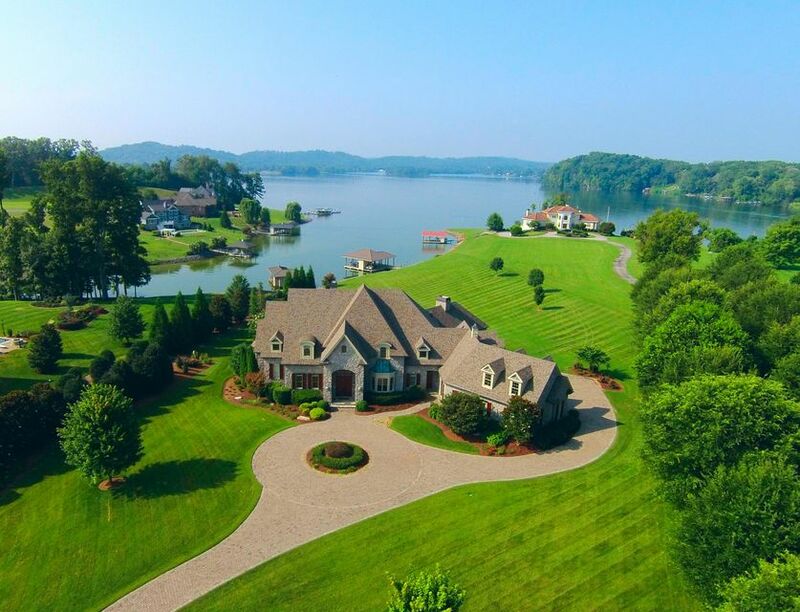 Over 37 acres of beautiful farm land with over 300' of waterfront on tellico lake. 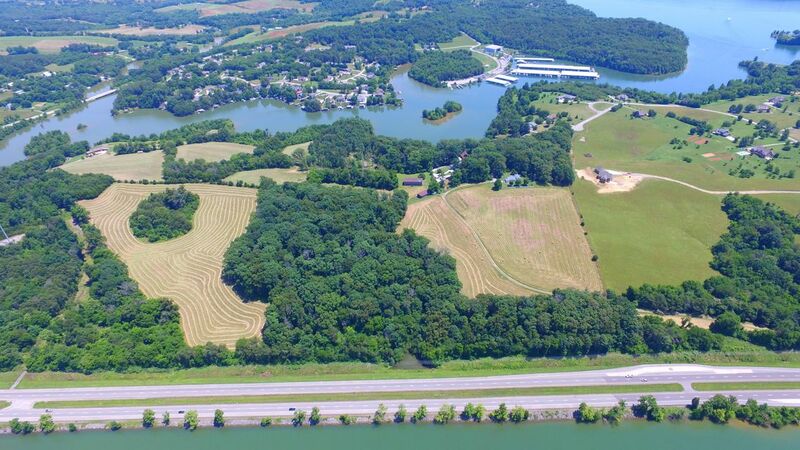 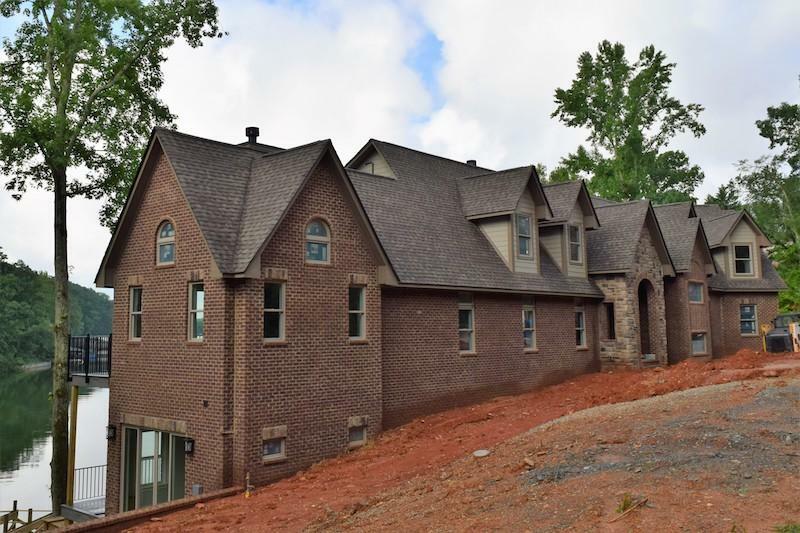 This property also has mountain views and is located less than an hour from knoxville. 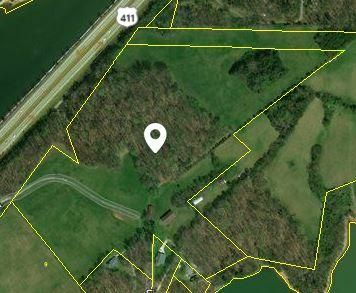 This property has pastures, a barn and a tool shed and is partially wooded. 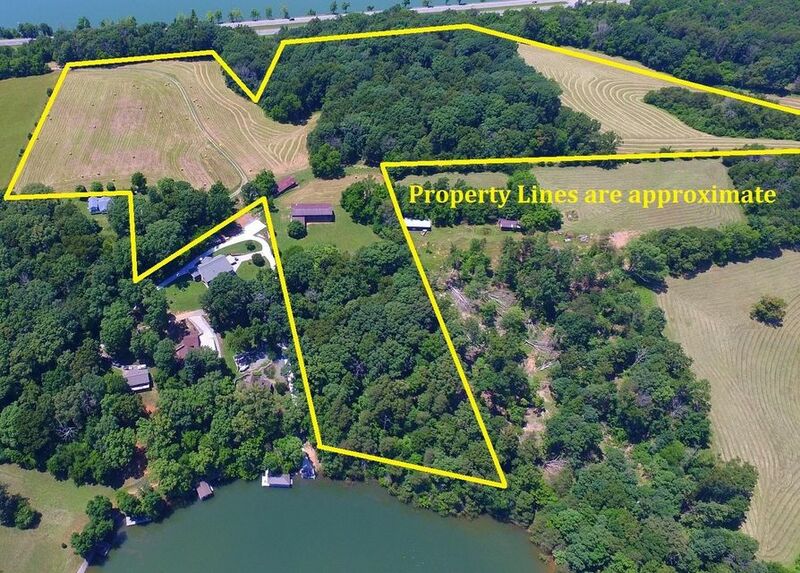 City water/sewer are available for connecting.